GARNER, NC (WTVD) -- A 14-year-old Garner Magnet High School student was arrested after bringing a gun to campus on Monday. 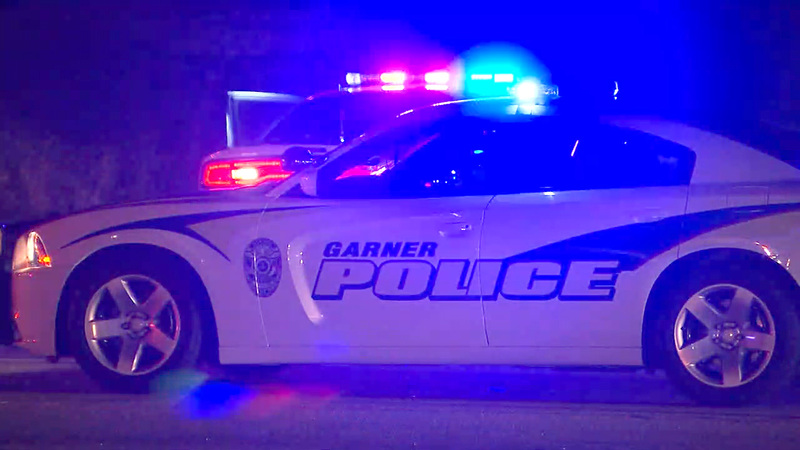 Garner Police were made aware of the situation on Thursday and said that the gun was not used in a threatening manner. The male student was charged with having a weapon on campus. Police took the gun from the student.